Pgh Momtourage: BOGO Mini-Golf at Monster Mini Golf of Monroeville! 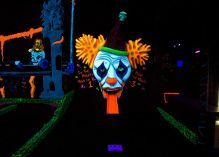 BOGO Mini-Golf at Monster Mini Golf of Monroeville! 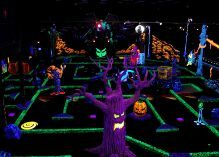 Monster Mini Golf is 18 holes of Indoor, Monster themed, Glow-in-the-Dark Mini Golf. With cool special effects, great music, state of the art Arcade Games, Glow Air Hockey and tons of Redemption games with great prizes, Monster Mini Golf is a mini golf experience like you’ve never had before! Monster Mini Golf is high energy, 3 dimensional Mini Golf. We even take it a step further and add a live DJ that not only is a little weird but gives away prizes for some of the craziest reasons! 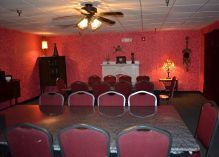 With 2 Private, very Posh Party Rooms that are great for Birthday parties, Teen Parties, Field Trips, Fundraisers, Corporate functions, Weddings or any event! 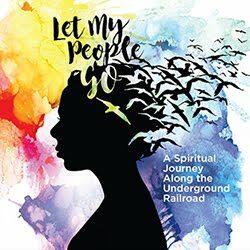 Prices range from $8.00 to $9.00 per person. Monster Mini Golf is open year round and frightfully fun for all ages! Go here to print a coupon for a BOGO Mini-Golf session at Monster Mini Golf of Monroeville!! so glad to hear that Yvonne! Fresh ideas to update your home! Beautiful pieces. 15% off. FREE shipping. The magic tool for every parent! Pleygo - a Net-Flix like service for Legos!